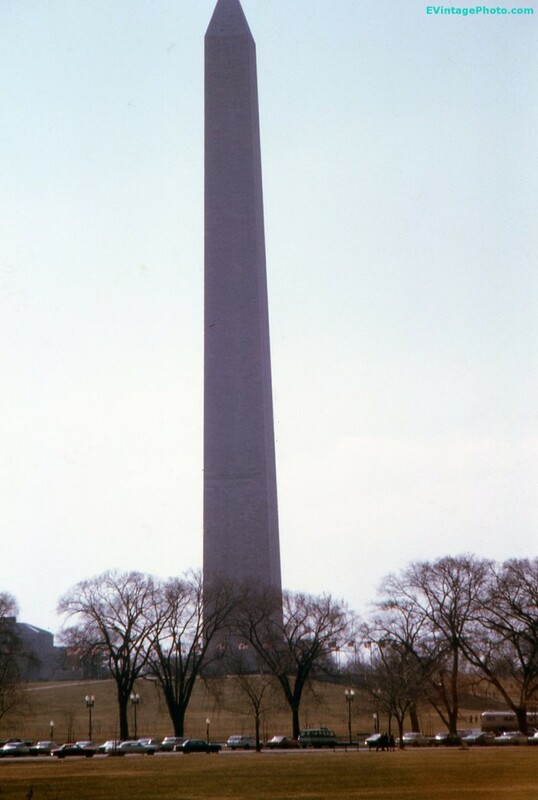 The Washington Monument stands on a little hill on the National Mall in Washington D.C. It stands due east of the Lincoln Memorial and the reflecting pool. To the north is the White House, and to the East is the Capitol Building. It was erected in honor of the United State’s first president, George Washington. Construction started in 1848 but was halted in 1854 due to lack of funds, the Civil War, and politics. Construction began again in 1877 but this has left a discoloration in the monument due to the two different types of marble used. Construction was finally completed December 6, 1884 and the monument was dedicated on February 21, 1885. It was finally opened October 9th, 1888, forty years later. At it’s completion it was the world’s tallest structure until the Eiffel Tower was completed in 1889. It is still the world’s tallest stone structure, and the world’s tallest true obelisk. It also remains the tallest building in Washington D.C. due to the Height of Buildings Act of 1910 that restricts building heights in the city. As of this writing, the Washington Monument is still closed to tourism after it was damaged an Earthquake on August 23, 2011. The damage was repaired, but further damage was discovered after Hurricane Irene the same years. The Park Service expects to have it opened to the public again in 2014.